Spitfire Flights – Would you like to fly in a Spitfire? 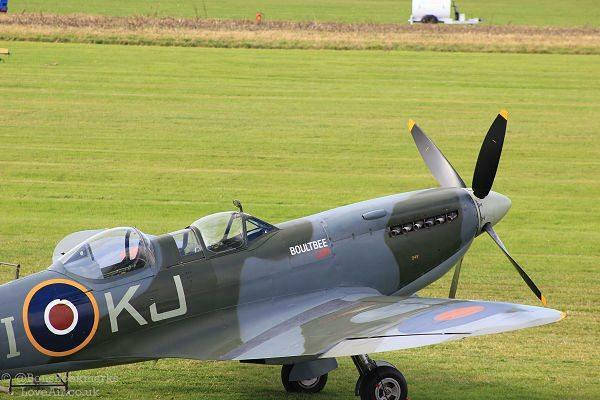 For many pilots and aviation enthusiasts the idea of being able to fly in a Spitfire is probably on their bucket list if not at the top of it. With the restoration of these thoroughbred warbirds at an all time high Spitfire flights are more easily obtained than at any other time since World War II. Spitfire Flights – What are the options? Flying lesson in a Spitfire. You are the pilot under training and you log the time as PU/T in your logbook. 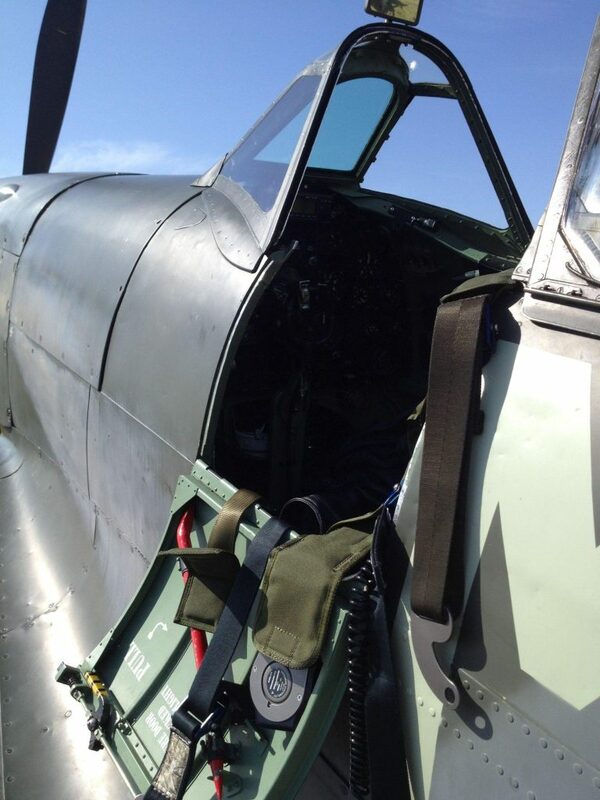 Pleasure flight in a Spitfire. You enjoy a flight as a passenger with all that it involves. Fly alongside a Spitfire. You are in another aircraft and you and the other passengers get to film and photograph the Spitfire as it flies in formation. This is now possible thanks to training schemes offered by the Boultbee Academy who are based at Goodwood Airfield in West Sussex. Boultbee offer all kinds of instruction; starting with the appreciation of flying other vintage aircraft like the Chipmunk, Tiger Moth, and Harvard. Then going moving on to lessons to in Spitfire and conversion courses for experienced pilots. The prerequisites are that you already have a current SEP PPL and at least 1,000 hours of time logged. They also teach formation and display flying. Prices are what you would expect for being taught by talented instructors in rare and expensive vintage aircraft. If you want to know the price then you probably can’t afford it but if money is plentiful then pop along and have a chat with them. If you’re not looking to be taught how to fly the aircraft and simply want to enjoy the experience then there are two main options. 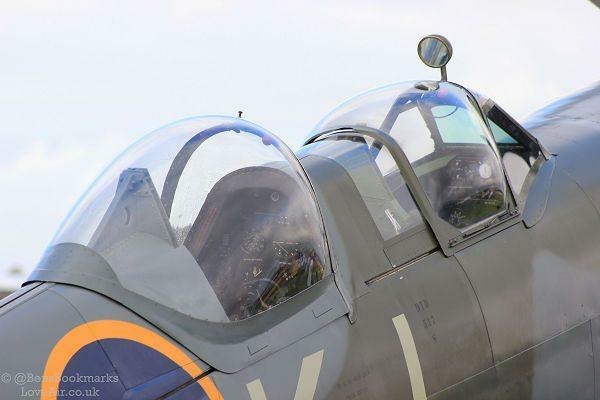 The aforementioned Boultbee Academy offer several Spitfire flights packages; 30 minute or longer flights and flights for two people during which the aircraft fly in formation with each other. Flights are available from Goodwood and from Exeter and start at £2,750 for 30 minutes. 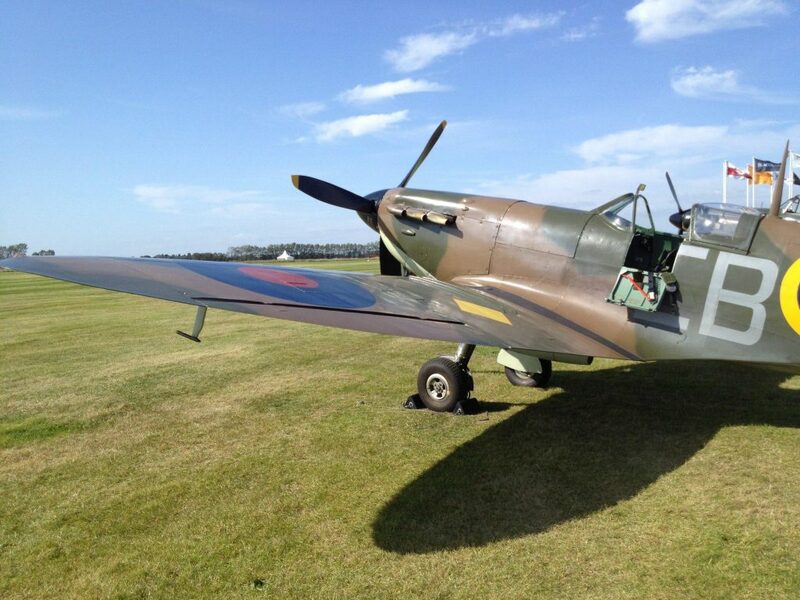 Another option is the two seat Spitfire ML407 which is based at Sywell Aerodrome in Northamptonshire. Email the owners for details. You may have a long wait but the sooner you get on the waiting list the sooner your name will reach the top. If you’re based in London or the south east you could visit the historic airfield Biggin Hill in Kent. ‘Biggin on the Bump’ (because it’s on a hill) has a long history that dates back to the dawn of aviation. It was a strategically important and very busy fighter base during the Battle of Britain. The Biggin Hill Heritage Hangar provides all kinds of experiences including Spitfire pleasure flights. Other options are in the list at the end of this post. There are plenty more opportunities for those who would like to fly alongside a Spitfire in another aircraft. There is a higher demand and therefore several companies offer this service. It is a very popular gift idea for special birthdays and other anniversaries, or just a treat for no other reason that it’s on your bucket list. One of the more affordable options is to buy a seat on another aircraft. The Spitfire then flies alongside and in formation with your aircraft so that you can film and photography to your heart’s content. This is an excellent opportunity to see a Spitfire in close formation and the footage and images you capture are unforgettable. They will form a lasting memory of an event that will delight you and friends for years to come. So you see there’s an option for every budget. Make that dream come true and book the experience today!